HomeMusic VideosNEWS: “Dreadful Moments” from Jinjer! NEWS: “Dreadful Moments” from Jinjer! Having already released single “Ape”, Ukraine’s finest export Jinjer have released a lyric video for a track entitled “Dreadful Moments”. It’s taken from their upcoming 11th January release “Micro”, a highly anticipated EP slated to appear via Nuclear Blast. 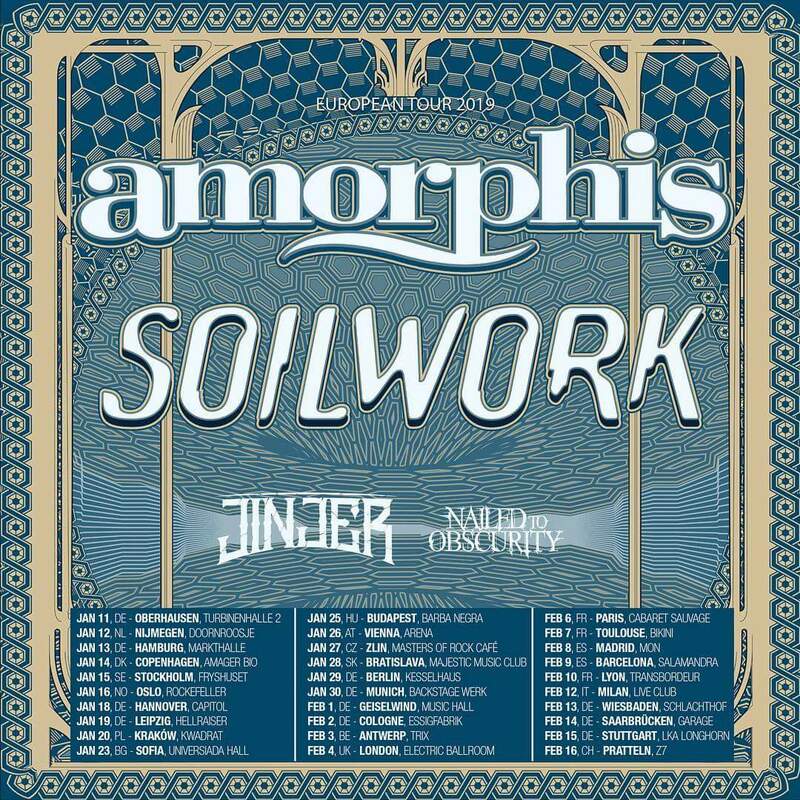 4th February will see the progressive metallers join Amorphis, Soilwork and Nailed to Obscurity at London’s Camden Electric Ballroom. NEWS: Bad Omens release “The Hell I Overcame”! NEWS: Among Them release “Meaning” music video! NEWS: Full of Hell debut “Silmaril”!